A little over a fortnight ago the Daniel Andrews government backed our long-standing campaign to reinstate the Victorian Renewable Energy Target (VRET). 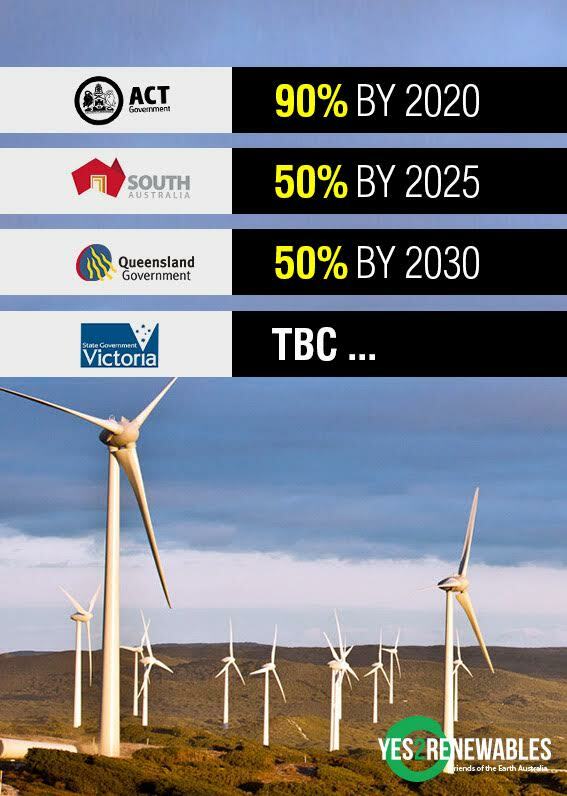 But the Premier is not the only one backing the VRET. Upper house member for Western Victoria James Purcell MLC has thrown his weight behind the state government call for state-based RETs. 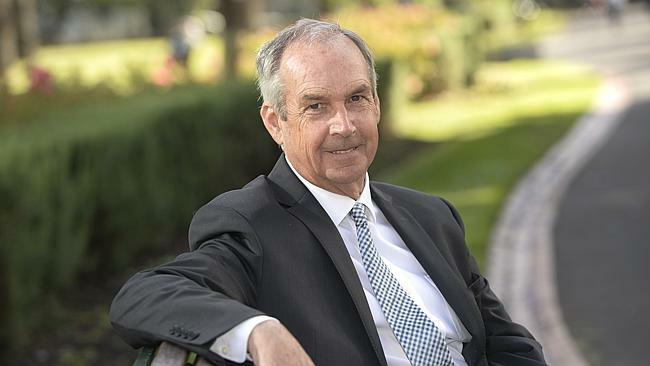 “Without states being able to top up the RET with their own state-based targets, a number of major renewable energy projects won’t go ahead, costing jobs and growth in our region,” Mr Purcell said. Mr Purcell is right: The failure of leadership at the Federal level must not stall renewable energy in Victoria. 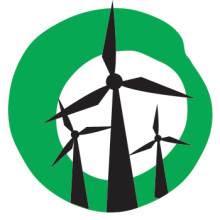 Predicting PM Abbott’s attack on renewables, Yes 2 Renewables knew that a safety net was needed to grow renewable energy and protect jobs–a point of consensus between the Victorian Labor government, The Greens, and now James Purcell MLC. “Every state has different natural energy resources and should be able to tailor a program to work to their individual strengths and weaknesses,” said Purcell. Hailing from south west Victoria, Mr Purcell has a solid grasp on the ways in which renewable energy has benefitted communities. He is well aware of the employment opportunities provided by Portland’s Keppel Prince, for example, which is the country’s leading manufacturer of wind turbine towers and a regional player in rootop solar. Drawing on modeling from Sinclair Knight Merz (now Jacobs), we estimate the wind farms in the southwest Victoria have created 685 construction jobs and 71 ongoing jobs in operations and maintenance. The sector has stimulated $17.1 million worth of flow-on economic benefit to the region. While there are creative ways for the Andrews government to establish a state Renewable Energy Target, removing the little-known clause in the legislation — Section 7c — presents the shortest path to VRET. Under the Renewable Energy (Electricity) Act 2000, corporations don’t have to comply with the state schemes which “substantially correspond” to the federal RET (in section 7c). In other words, section 7c prohibits the Victorian government from establishing a “top up” RET scheme using a mechanism familiar to investors and industry. With a VRET in place, our state can get on with the job of building the 15 wind farms that are already approved across the state, unlocking $5 billion worth of investment and creating thousands of jobs. Federal parliamentarians should acknowledge the Victorian government’s commitment to a VRET and amend legislation to remove Section 7c. It’s the right thing to do. Sign our petition to show your support for a Victorian Renewable Energy Target. Let the Andrews government know you endorse their commitment to a VRET.